A new Homestead island is available for rent. Today you can become the Owner of your very own private island with 5000 prims and full terraforming abilities. This island comes included with the option to have custom terrain textures and the ability to choose your own rating for your island (PG-Moderate-Adult). This Homestead island will give you Estate Manager rights and places you in full control over your own sim which does have a completely secluded location within the Dreamworld islands in Second Life. 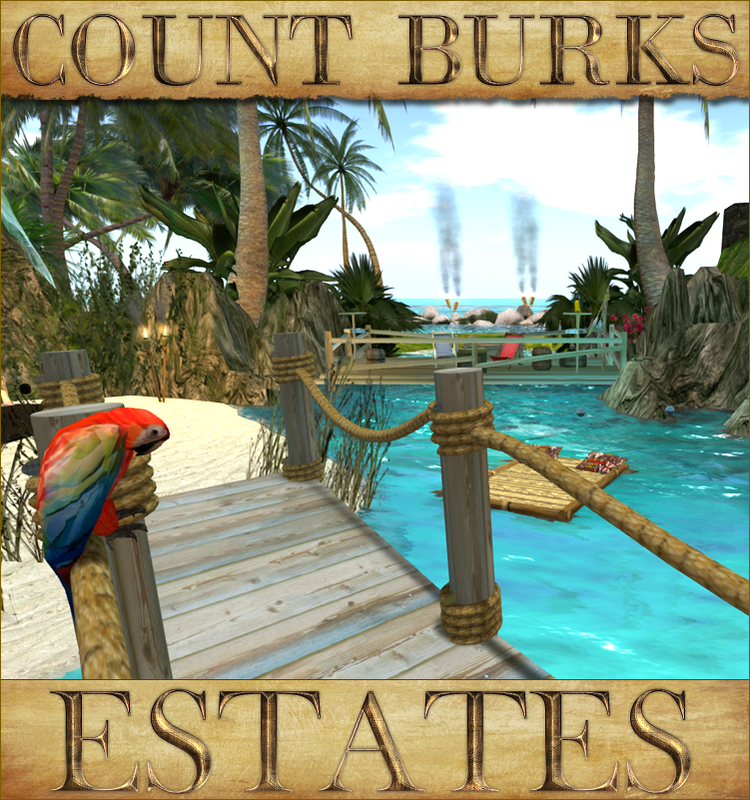 What you see in these images are actual screenshots taken on the property of several Residents who live on the Dreamworld islands at Count Burks Estates. These are not special scenes or enhanced Visuals but actual environments people live in at Dreamworld where Count Burks assists if needed to accomplish these landscapes and environments. Should you be wondering and asking yourself the question "Do people build that? ", the answer is Yes. People are able to build this and so can you. 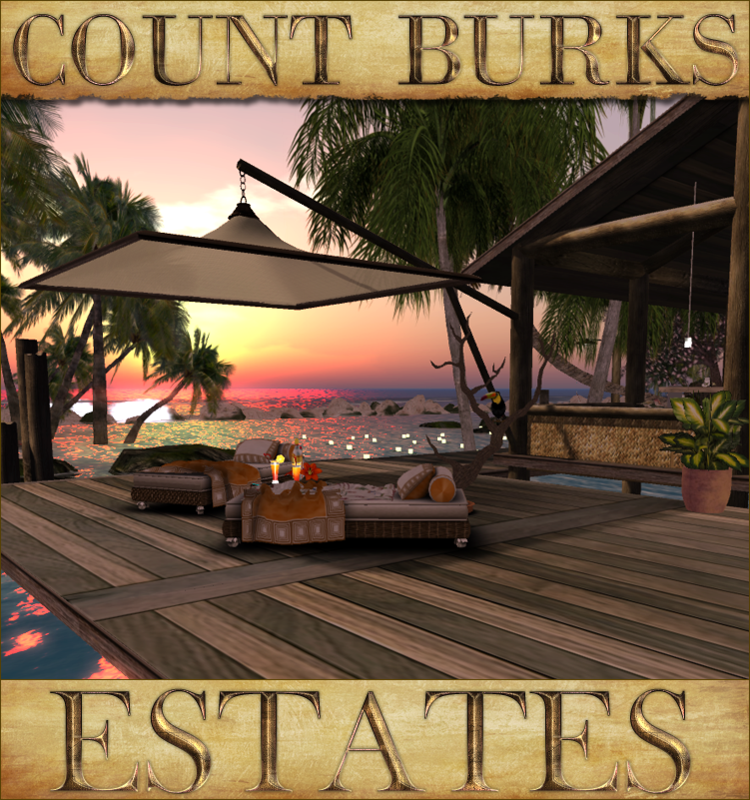 Count Burks can assist you to accomplish surroundings and environments like you are seeing in these images for your home or business. 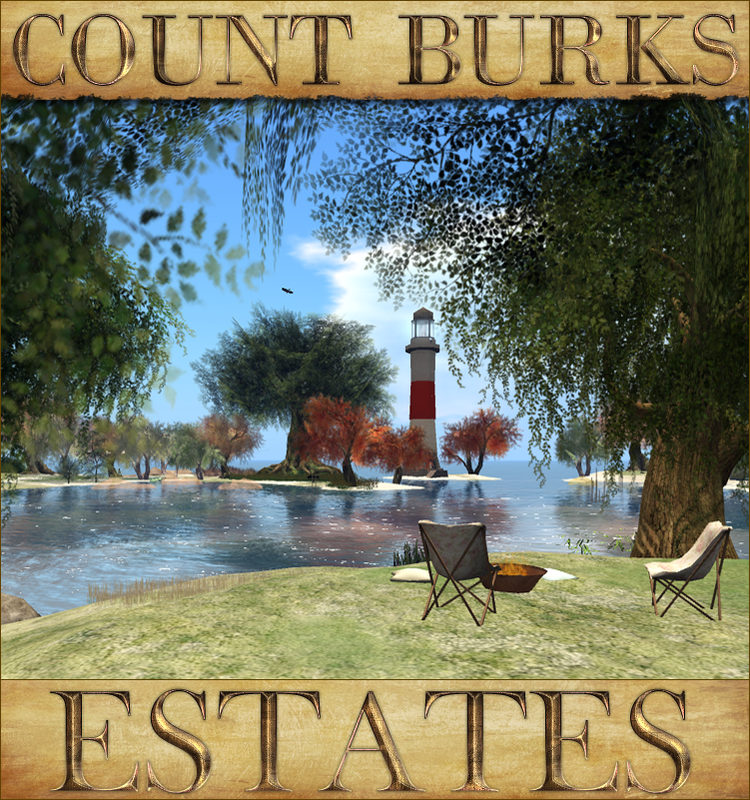 Count Burks does strive to bring Residents of Second Life the best possible experience to maintain their home or business in world for many years. Discover today what it is like to build your own paradise house, store or business and find out what it is like to have a quality location to live. 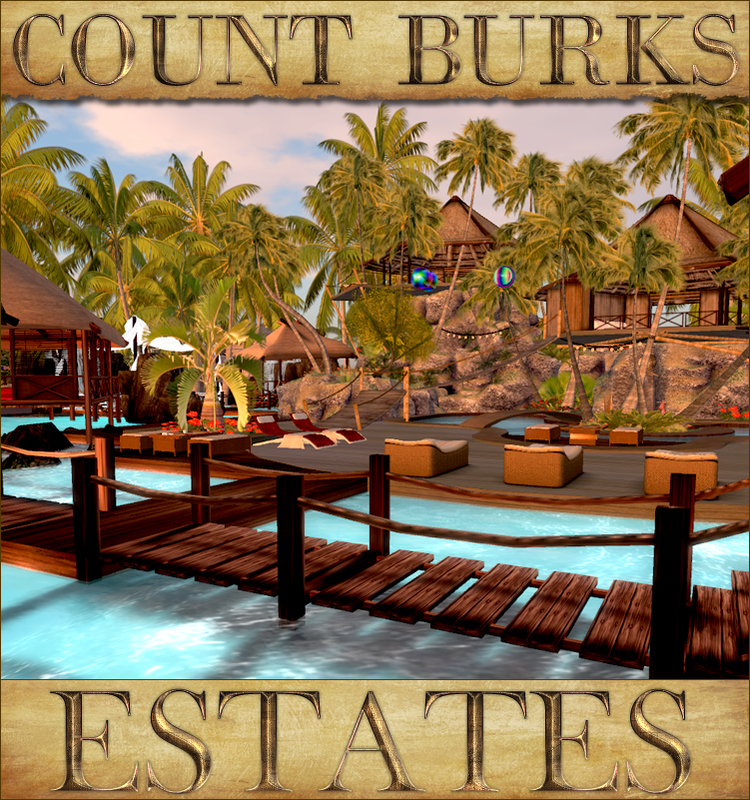 Next to full Homestead islands such as this Count Burks Estates does offer a wide range of land types to its Residents, ranging from a tropical beach island; garden land; desert environments; forest land you will be able to find an ideal location matching your budget and expectations. IM Count Burks in world today and we will look to find you a home you can enjoy! Do you need another size than a full Homestead island? Bigger and smaller island sizes are available. 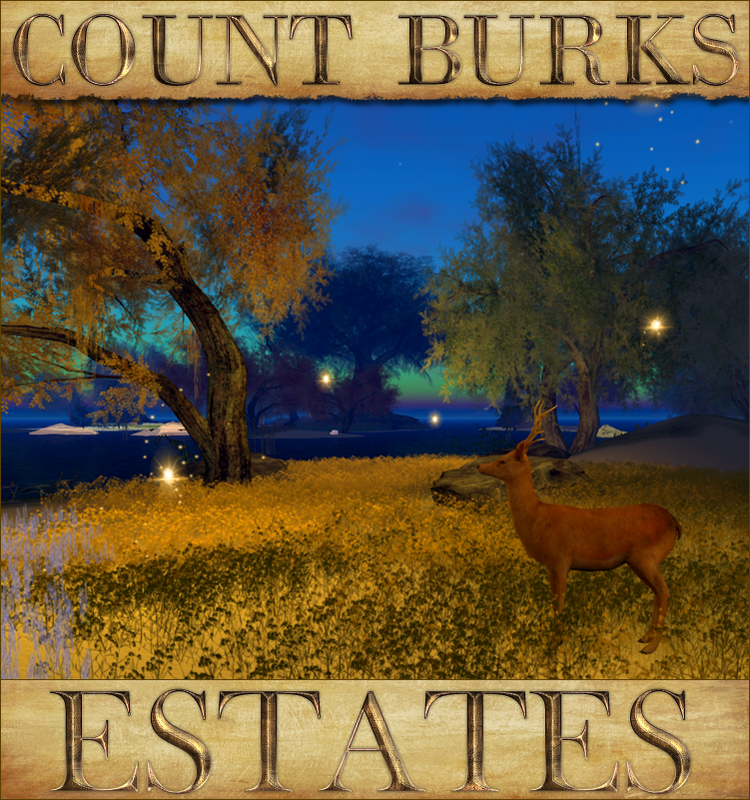 You can browse the Marketplace store of Count Burks Estates to find the land size you need for your home or business. * Images in posting are actual screenshots of the island and do reflect the islands in a realistic manner.